Dr. Jill Biden on this Week's "Army Wives"
Dr. Jill Biden, wife of United States Vice President Joe Biden, will make a special guest appearance on Lifetime’s original series Army Wives this Sunday, August 8, 2010, at 10:00pm ET/PT. As part of Dr. Biden’s ongoing efforts to raise awareness of the service and sacrifices of our men and women in uniform and their families, she will appear as herself in the episode entitled “Mud, Sweat, and Tears.” Dr. Biden visits Fort Marshall to kick off the post’s annual “Fun Run,” a road race and obstacle course for the local community and post families, in support of a summer camp for children of military families. While on post, Dr. Biden also visits with military spouses to discuss some of the challenges their families face on a daily basis while their loved ones are deployed. 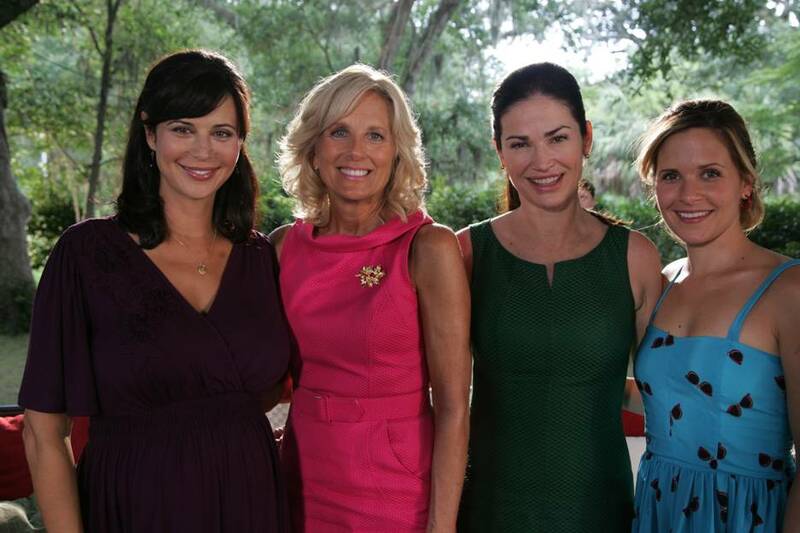 Many real Army wives will be featured in the episode. Dr. Biden, who along with First Lady Michelle Obama is helping to forge an enduring national commitment to support military families, also filmed a public service announcement (PSA) encouraging all Americans to take part that will air during the episode of Army Wives and be made available on myLifetime.com. Watch a preview of the episode below! 4/12/11 UPDATE: Be sure to check out the Joining Forces initiative by the White House in support of military and their families!